At Next Generation Genetics, Tod and Sondra Brancel understand the importance of raising the next generation – both livestock and humans. The couple married in 2005 and formed Next Generation Genetics from a mutual love of livestock – specifically registered cattle. Sondra is a fifth generation Hereford breeder; Tod’s family raised dairy cattle and milked for multiple generations until they converted their dairy to an Angus operation in the late 1990s, and today the Brancels live on Tod’s family farm where they are raising their children, daughter Blake, 10; and son Bryce, 6, along with about 70 pairs of registered Angus and Herefords. The Brancels keep busy as parents and livestock producers and both work off-farm. Tod is a reproductive veterinarian for TransOva Genetics, and Sondra is a real estate appraiser. On top of all that, they became BioZyme® dealers in June 2017, almost a year after they started feeding VitaFerm® Concept•Aid®. All of their water sources are from a well, and some pastures are irrigated. The Brancels had noticed that cows that grazed in one pasture in particular where the water had high levels of iron had lower conception rates. Those cows also had foot health concerns. They realized the mineral that they had been feeding didn’t have organic trace minerals that are critical for reproduction and foot health or that those trace minerals were being bound by the high iron in the water. Sondra said once they started researching their options, which even included installing a water filtering system, feeding VitaFerm Concept•Aid became an easy first choice for them, and they switched to the VitaFerm product in August 2016. Sondra said they offer Concept•Aid to their herd most of the year, except for a short window, when they replace Concept•Aid with the VitaFerm HEAT® mineral to help maintain body temperature and reduce heat stress during the hot summer months on the farm near Endeavor, Wis. And just as they give their cows the best mineral package for the extreme heat, they do the same for the extreme cold when they supplement with the VitaFerm Concept•Aid Protein Tub. The Brancels calve from January through March when wind chills and temperatures are often sub-zero. Sondra says if it gets to freezing (32 degrees) during calving, that is typically a nice day. 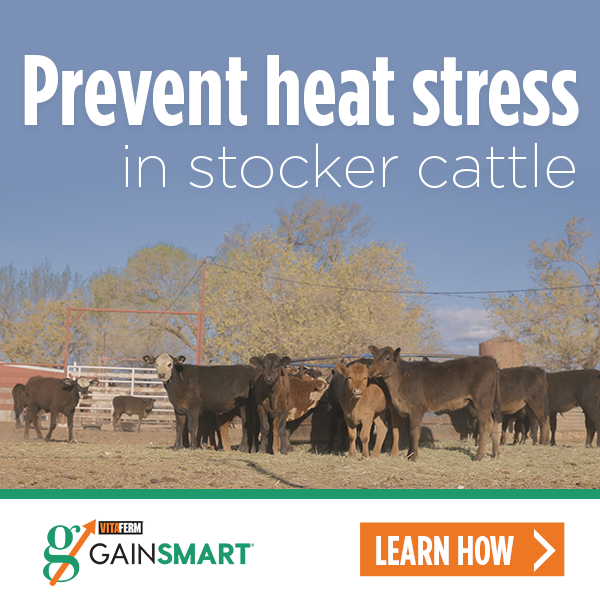 The cold temperatures are one reason the added protein is so beneficial to those lactating cows that are taking care of themselves and raising the . “Through the winter months we offer the Concept•Aid with 20% protein to our cows that have just calved. The cows are beginning lactation and rolling into the peak of their lactation during some cold times. That protein and the mineral is really important to make sure their nutrient requirements are met during what is one of the most stressful times for them,” Sondra said. They also make sure the calf pens include the same tubs for the calves who are just starting to become curious and lick the tubs. That way the calves get an extra boost while it is cold and snowy out during this critical growth point in their lives. She did assure that the calving cows are well-cared for and have nice calving sheds with calving cameras and heated calf boxes to greet the newborns. And when with the windchills reach 40 to 50 degrees below zero, they do have sheds large enough to keep all the cows in, however fortunately, that doesn’t happen very often. Raising cattle and raising kids. It’s something the Brancels take seriously. They rely on a mineral program like VitaFerm to provide a complete vitamin and mineral package, and they rely on the makers of VitaFerm to help ensure a future for their youth through HYFA.